Do we REALLY need an HOA management company? Have you ever thought, “What do we need a management company for anyway? Well, below is an article from the Davis-Stirling.com Newsletter by ADAMS | STIRLING PLC regarding the association of self-managed properties and the liabilities that may come with it. QUESTION: My wife and I are the president and treasurer of our association. We have been holding these positions since 1988 because we own 13 of the 18 units. We have not been providing the required annual documents to the other homeowners nor holding annual meetings. One of the owners is demanding we hire a management company. We have no budget for it because our expenses are greater than our income. Are we exposing ourselves to litigation? RESPONSE: You and your wife may be doing a perfect job of managing the association but your violations of the Davis-Stirling Act expose you to potential litigation. Owners naturally become suspicious when someone has complete control for 29 years and fails to comply with the association’s governing documents and applicable laws. Management Company. Hiring a management company and following the law would reduce your exposure. Saying you can’t afford a management company would likely not sway a judge. 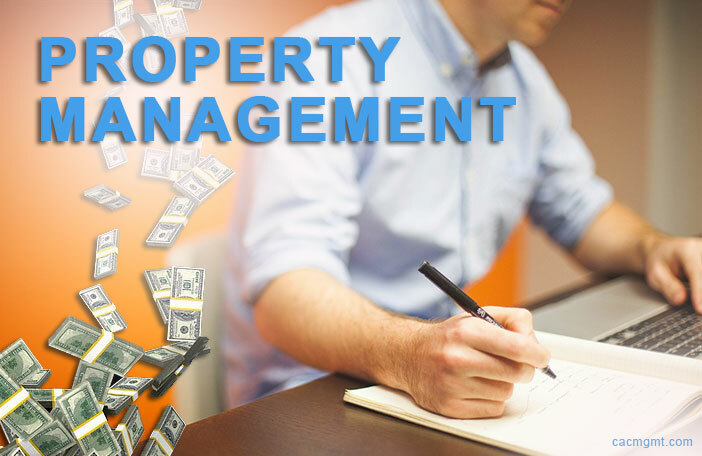 An increase in your HOA dues would easily pay for a management company. That company could then collect assessments, pay bills, and provide a monthly financial report. In addition, it would prepare your annual election materials and distribute your annual disclosure packages. Tax Returns. If you have not already done so, you should also hire a CPA to file your association’s tax returns and prepare an annual financial statement for distribution to the membership. You are also required to file statements of information with the Secretary of State–something your management company can handle for you. Failure to file tax returns or statements of information will result in suspension your association’s corporate status. New Blood. If any of your owners wants to serve as president and treasurer, you should let them do so. They may do a good job and relieve you of the burden. They may also discover they don’t like it and hand it back to you and your wife. Fiduciary Duties. If you are refusing to hire a management company because you own 13 of the 18 units and the expense will personally burden you and your wife, a court could conclude you were in breach of your fiduciary duties since you were acting in your own best interests rather than the association’s. Reserves. That also raises a question about reserves. If you are not properly funded, a court could also decide you purposely underfunded the account because of the personal expense it would cause you and your wife. You should consider stepping off the board for a period of time and allow others to make reserve decisions. If they keep the current funding policy in place, it reduces your exposure since they made that decision not you. If they decide to increase reserve funding, it may cost you more in dues but ultimately benefits everyone since it reduces the risk of one or more special assessments. RECOMMENDATION: In addition to hiring a management company and stepping off the board for a few years, you should consider hiring a law firm to rewrite your CC&Rs. Given that your governing documents are from the 1980s, it’s time to bring them current with all the new laws.